The RaptorAdaptiv Expert System works using sharp tick movements. Works with a deposit of $ 100! 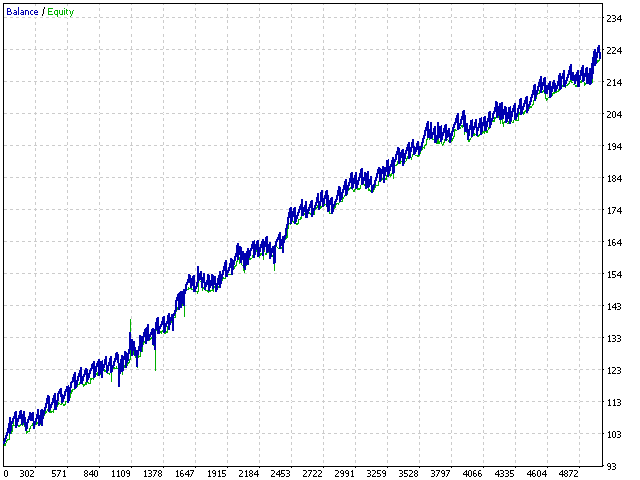 The classic method of trading scalping. It is also worth noting that with the allowable spread level, the bot goes through any historical period on any currency pair. There is no point in testing at opening prices, either checkpoints or all tics. 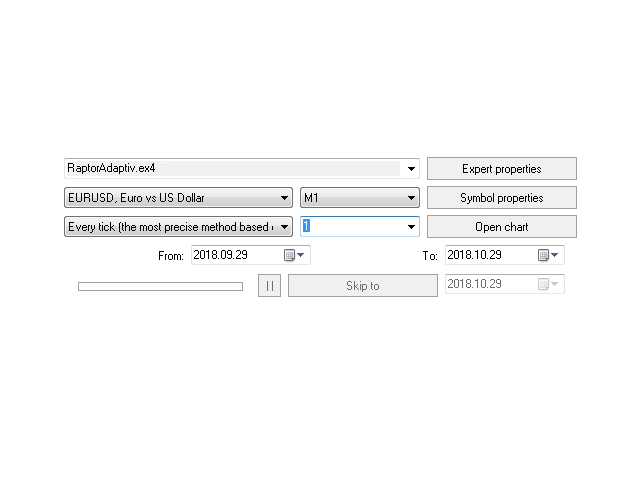 It is possible to work on accounts with a floating spread, entry into the market will occur only when the spread is lower than the level specified in the settings. Many users have setup problems. Since there are so many different brokers with different spreads and commissions. Users do not cope with the settings. Therefore, the new development has important differences from other developments of Raptors, and it lies in the fact that the feet are not set in points, but in coefficients! The coefficient is a multiplier relative to the current spread. 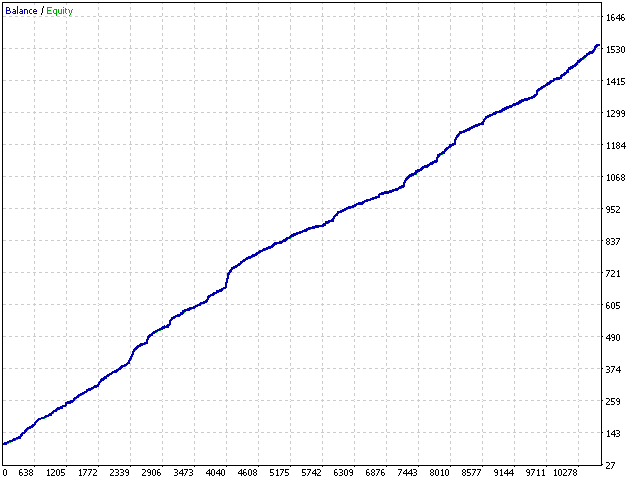 That is, if before TakeProfit = 10 - it was 10 points, now kTakeProfit = 10 is a result of 10 * for the current spread. And if the spread for example = 1, then the real take profit will be equal to 10 points, and if the spread = 10 then the take profit will automatically be equal to 100 points. 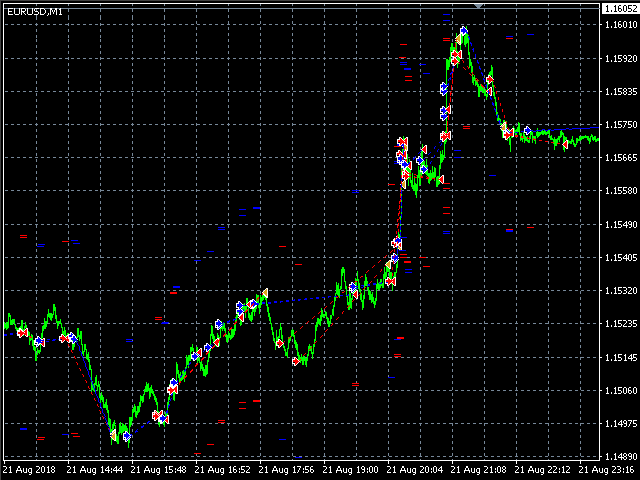 The same scheme with respect to stop loss (kStopLoss) and virtual profit (kMinClose). These innovations are designed specifically to make it easier for users to customize. 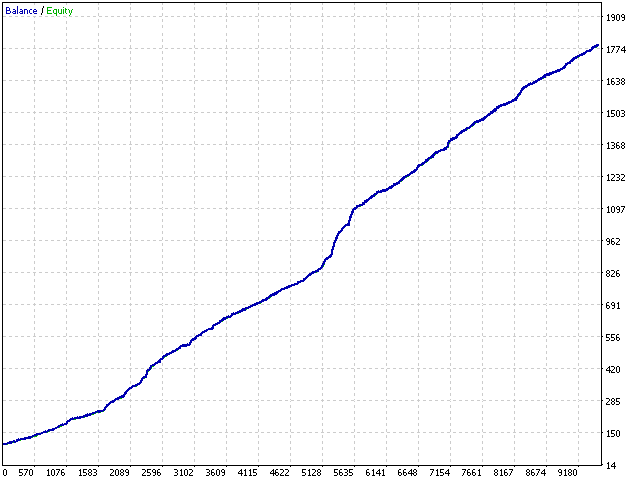 At the same time, we do not forget that a bot needs a broker with a minimum total spread for profit. Lot - Sets the lot size to enter the market (priority is higher than that of the Risk field). CountSteck - tick depth (maximum 7). Pips - The magnitude of the pulse tick. LimitOrder - Limit the number of orders. kMinClose - Virtual profit is determined by the coefficient relative to the spread. OnChanel - Work in the channel or by trend. 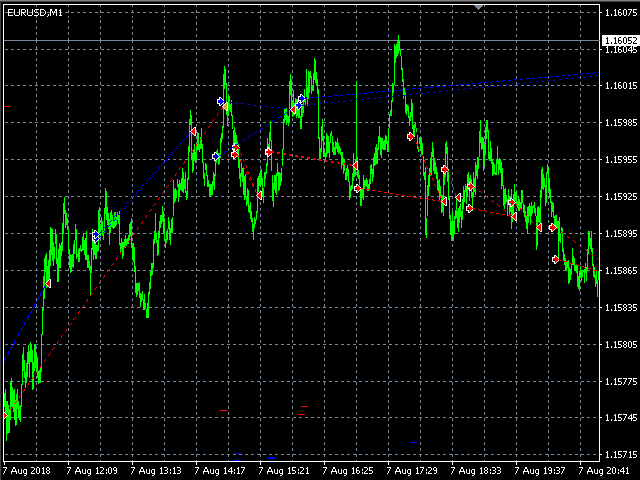 Example (by trend): if the impulse is to buy then the order to open is to buy. 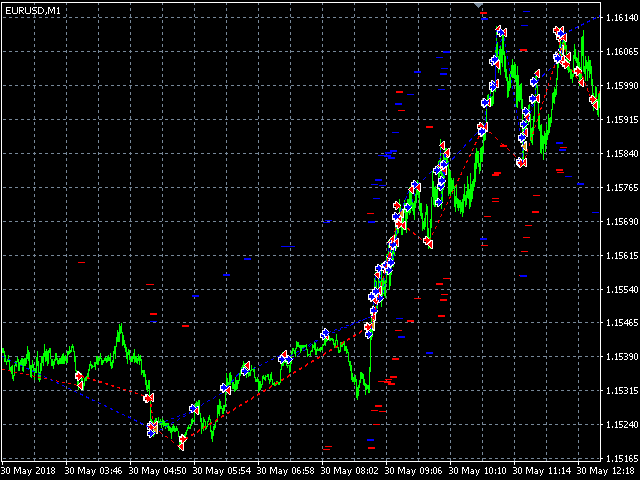 To the channel: if the impulse is to buy, then the order is opened to sell. 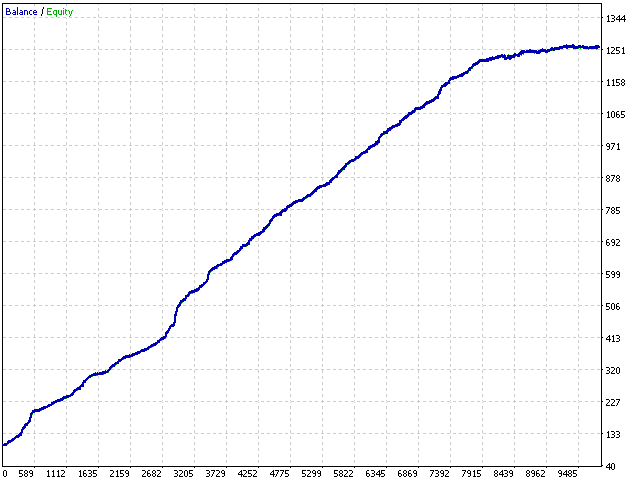 DrawDown - Maximum drawdown at which the closing occurs (in% of the deposit).